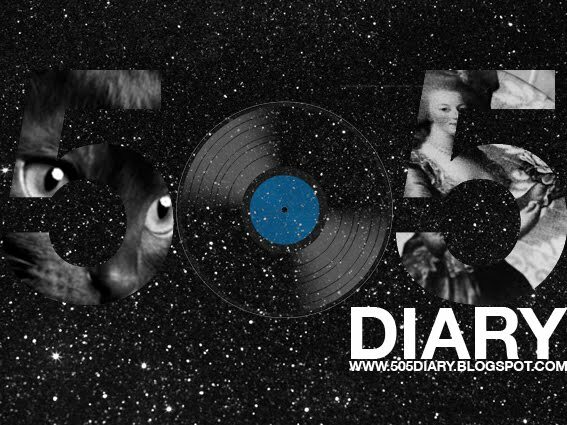 505 Diary: Listen - Arctic Monkeys - "I.D.S.T." 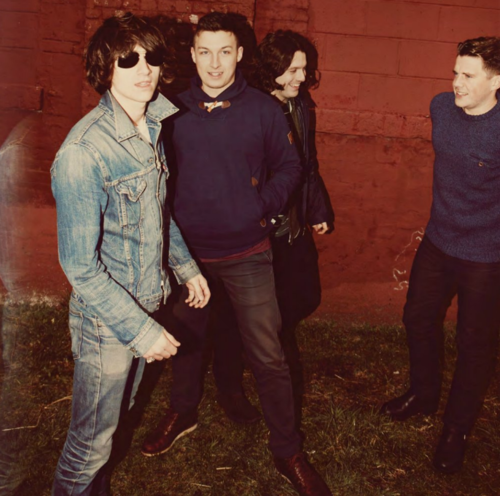 and "The Blond-O-Sonic Shimmer Trap"
Listen - Arctic Monkeys - "I.D.S.T." and "The Blond-O-Sonic Shimmer Trap"
With the release of their recent single "Don’t Sit Down ‘Cause I’ve Moved Your Chair" came two B-Sides "I.D.S.T." & "The Blond-O-Sonic Shimmer Trap".